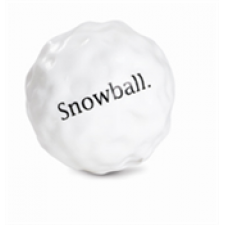 Now your doggy can chase snowballs no matter where he or she lives! The world's first doggie-durable, buoyant, bouncy, minty and NON-MELTING snowball! Cool. This toy is designed for agressive dog chewers.